CSINY. from facebook. Wallpaper and background images in the CSI:NY club tagged: csi:ny. 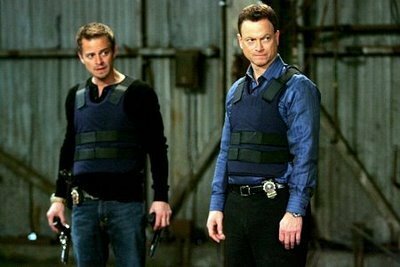 This CSI:NY photo contains جنگ کا جوڑا and جنگ لباس. There might also be وردی, فتاگیس, گرین beret, خصوصی افواج, اشرافیہ سپاہی, گرین باریٹ, سپیشل فورسز, and ایلیٹ سپاہی.